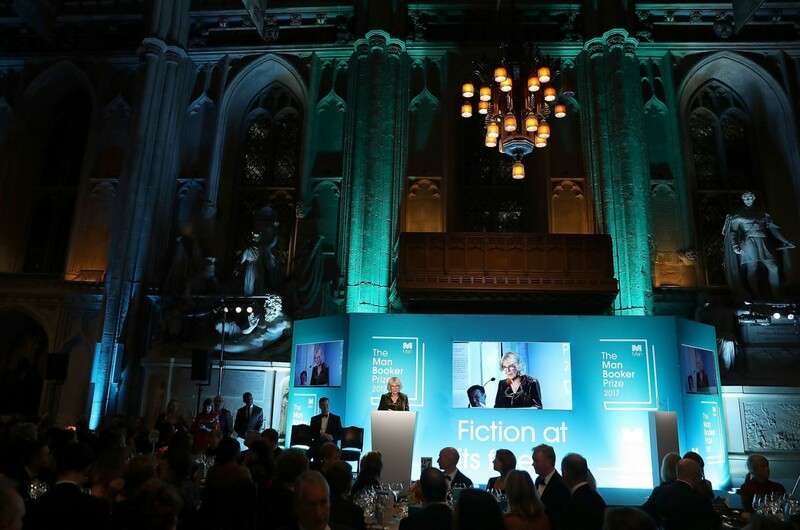 Investment firm Man Group is ending its long-running sponsorship of Britain's prestigious Man Booker prizes for novels, both sides announced on Sunday. The group has invested £25 million (29 million euros, $33 million) in the prize, its international edition and other related activities over the past 17 years. The Booker Prize Foundation said its trustees "are in discussion with a new sponsor and are confident that the new funding will be in place for 2020". This year's two prizes will run as usual. "Man Group has been an excellent and very generous sponsor for nearly 18 years since 2002," said foundation chairwoman Helena Kennedy. "With their support we have seen the prizes and our charitable activities flourish so that today the prizes can claim to be the most significant literary awards in the world. Man Group's chief executive, Luke Ellis, said it would "focus its resources" on a new campaign to increase diversity in the industry and expand the firm's global charitable initiatives. "We are truly honored to have been a part of something so special and unique," he said. The winner of the Man Booker receives £52,500 60,800 euros, $69,350), although the bigger prize is seen as a spike in sales which invariably follow. The decision was controversial, leading to fears that Americans would dominate. Two US writers have since won. Author Sebastian Faulks, who was once a judge on the prize but has never won it, last year criticized Man Group as "the enemy", according to the Sunday Times. He said they were "not the sort of people who should be sponsoring literary prizes, they're the kind of people literary prizes ought to be criticising". Ellis reportedly hit back at last year's event, saying: "Literature and the arts need their champions to step in where public money has been pulled out."